Look I'm sticking to it! 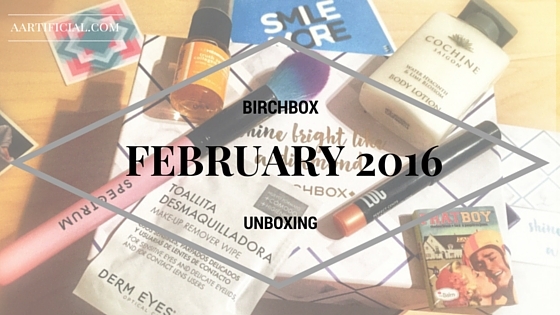 Another month and it's another Birchbox unboxing post to show you the samples I got my hands on this month. I'd love to be so excited by this box but if I'm being honest only one or two of the items have that WOW factor and the rest are products that haven't changed my make up or skin care routine in anyway.. I'm going to keep this one short and sweet because let's be honest with Birchbox only providing one face wipe I can hardly do a full review. It's a pretty standard product and nothing I would highly recommend running out to buy. 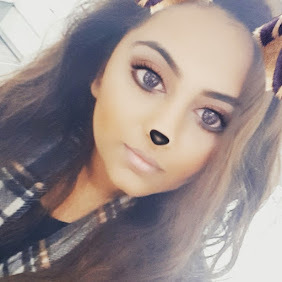 It did remove my make up to the level a standard make up wipe would have done however, it also left me feeling slightly greasy afterwards. Think I'll just stick to my simple face wipes. Now I see what all the hype about Specturm Brushes are! Like me you've probably seen them plastered all over social media, looking pretty and fancy. So I was so excited to get my hands on one brush to try out for myself. I've been using it for the last few days to blend out my powder contour and it does such a great job! As much as I love theBalm and most of their products this small size was rediculous. It was literally the size of a 1cm by 1cm box so I'm not even going into detail about a review because my brush struggled to even grab any product. Colour looks pretty though.. The packaging of this makes even the sample seem pretty fancy and luxurious. The hand cream itself is pretty good and perfect for throwing in your bag to use throughout the day!